WHO WOULD HAVE GUESSED THIS ONE? With Sincere Respect and Honor... Thousands of America’s finest men and women have trained at the Federal Law Enforcement Training Center and gone on to work as law enforcement officers serving their country in an exemplary manner. Unfortunately, many of these men and women have paid the ultimate price in service to their country. 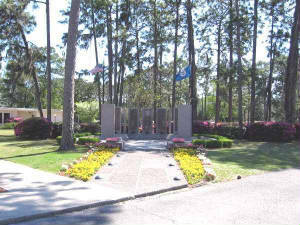 To honor the memory of graduates who have died in the line of duty, the Federal Law Enforcement Training Center has established the FLETC Graduates Memorial at the Glynco campus. 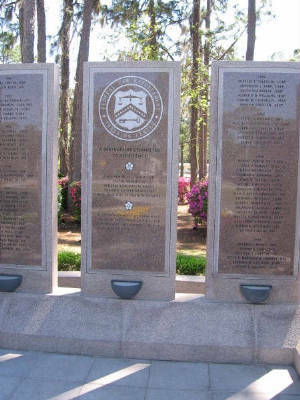 Each year in May, a solemn and stirring ceremony marks the addition to the Memorial of the names of the graduates who have died in the line of duty during the previous year.